5 Minutes for Fido: What Have You Missed at All Things Dog Blog's Easter Lineup? 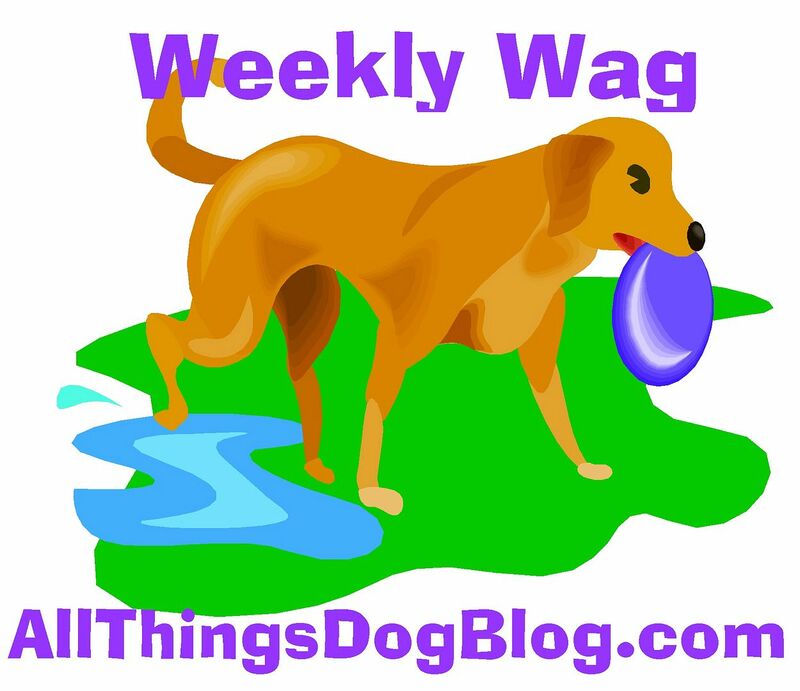 What Have You Missed at All Things Dog Blog's Easter Lineup? Works for Earth Day too, Right? I'm holding down the fort her today while Oliver helps Mom over at All Things Dog Blog. We've had a lot going on with Earth Day and Easter all in one week. Did you miss anything? I get to give out Greenies next week--whoopee! 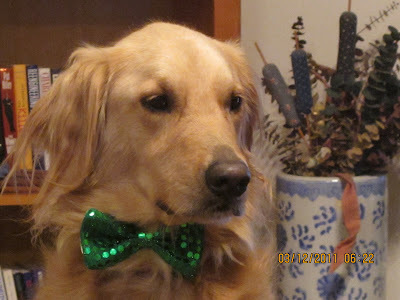 Check out all the recipes and giveaways over at All Things Dog Blog. BTW, who looks more handsome, me or Oliver?